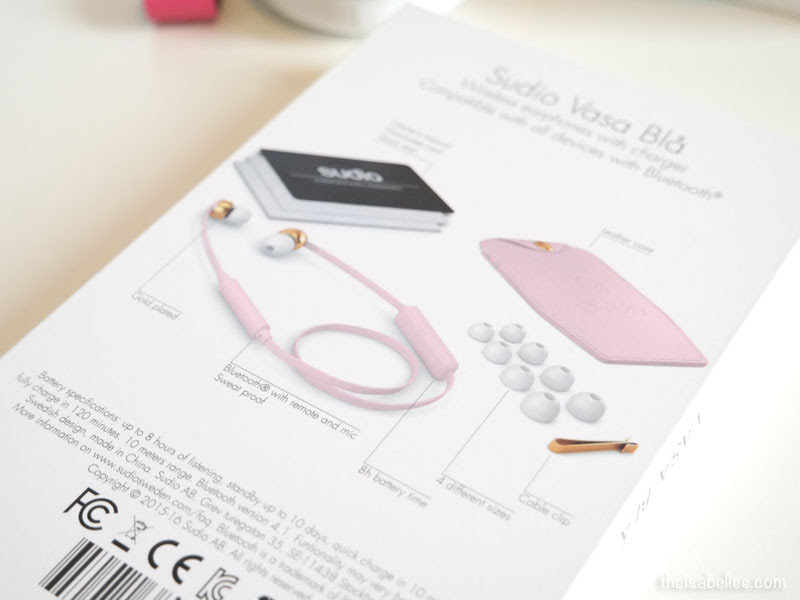 The Sudio Vasa Bla has been a permanent addition to my table with its studio sound quality and classy design. I've been pretty attached to my Sudio Tva since I got it in 2015 and it's no surprise that I came to love the newer Sudio Vasa Bla too. 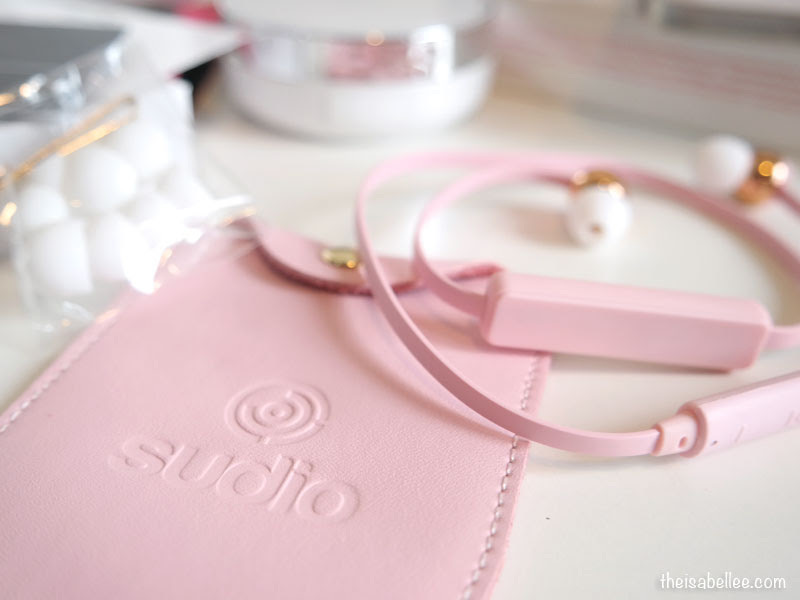 One of the reasons why I like Sudio is how they represent their brand and products. 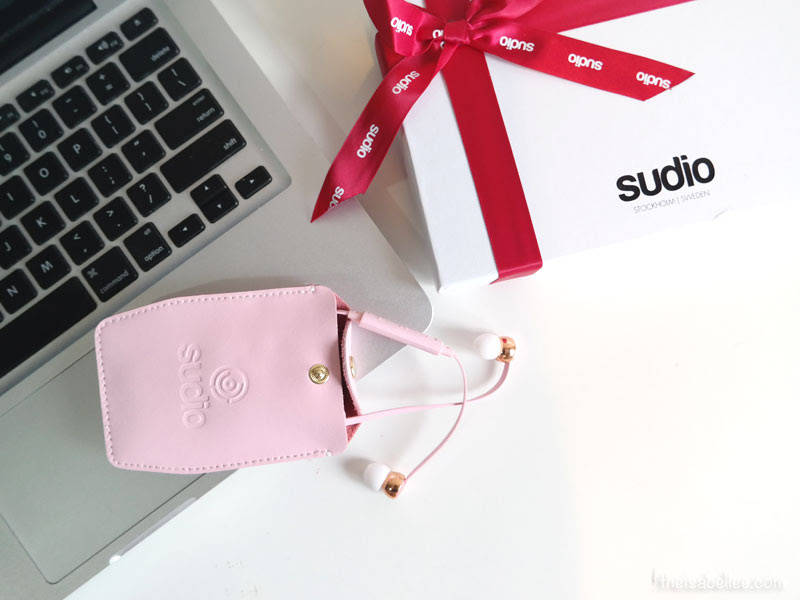 Each Sudio product comes with it's own box of accessories - manual, guarantee card, guide, leather case, 4 sizes of ear tips and a cable clip. 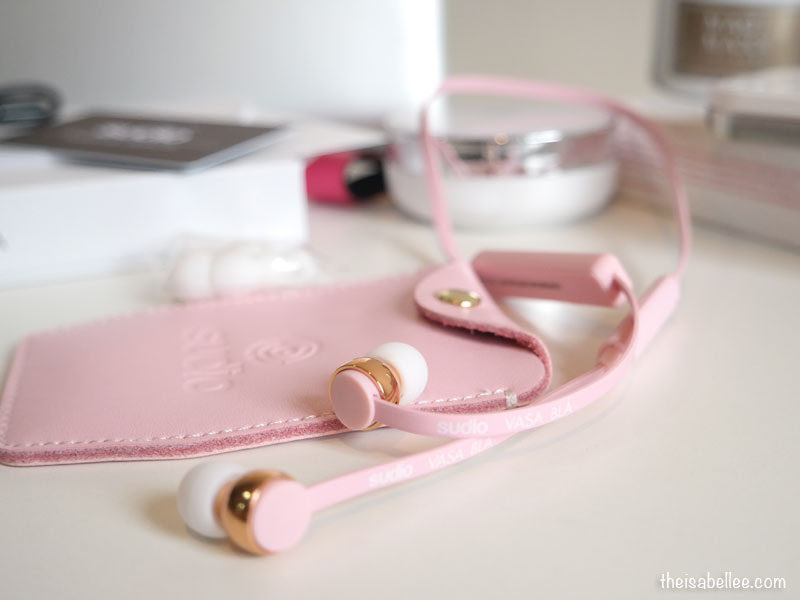 I know most headphones/earphones do come with accessories but do they ever look like THIS? Also comes with a micro USB charger but since I own an Android phone, I just use the same cable. 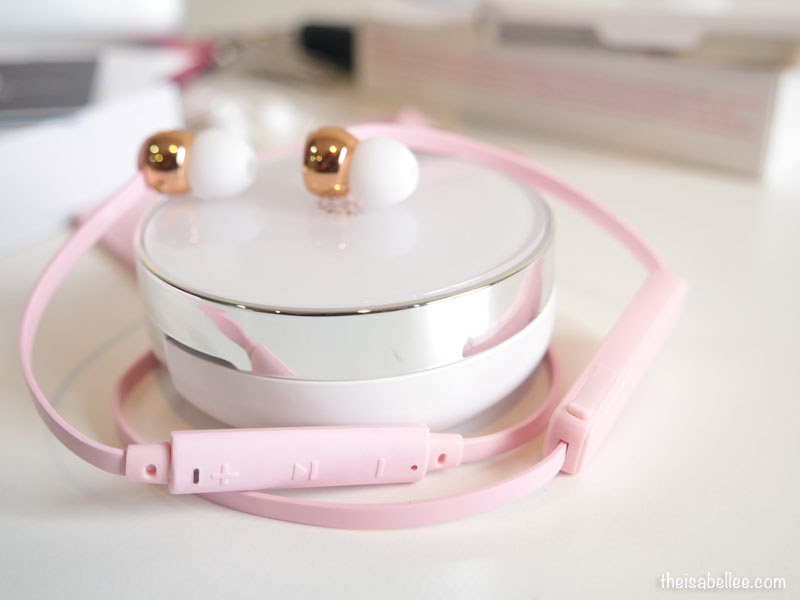 The quality is good and I'm loving the white, pink and gold plated combination. 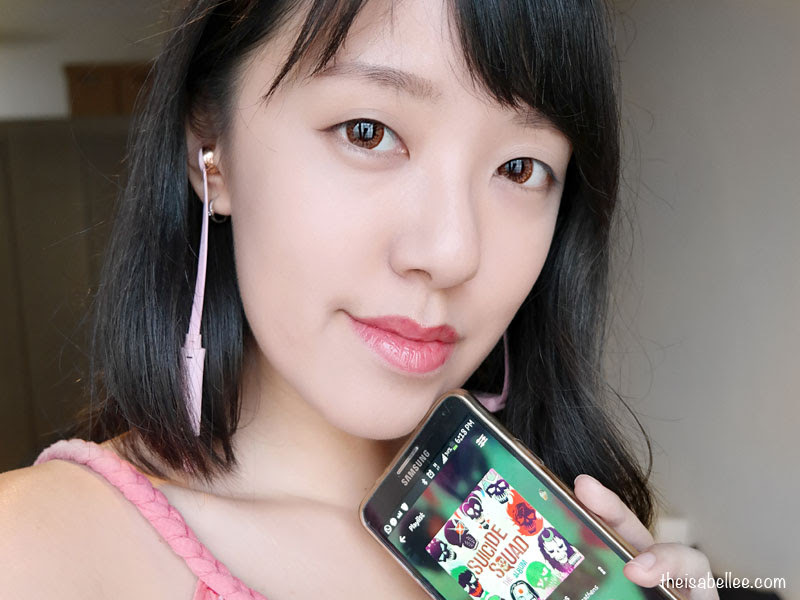 The earphones are sturdy yet soft and comfortable to be worn. The sweat proof and tangle proof cable comes with 8h battery time (doesn't take long to recharge), remote and mic. After using this tangle proof cable, I can never go back to the normal kind that tangles at every opportunity. I like how it's so elegantly small and light at only 14 grams. There are 3 controls - Increase Volume, Decrease Volume and Play/Pause. The middle button also functions to switch the Vasa Bla on and off. The sound quality is amazing as ever, just like my pair of Sudio Tva. I mean like really.. 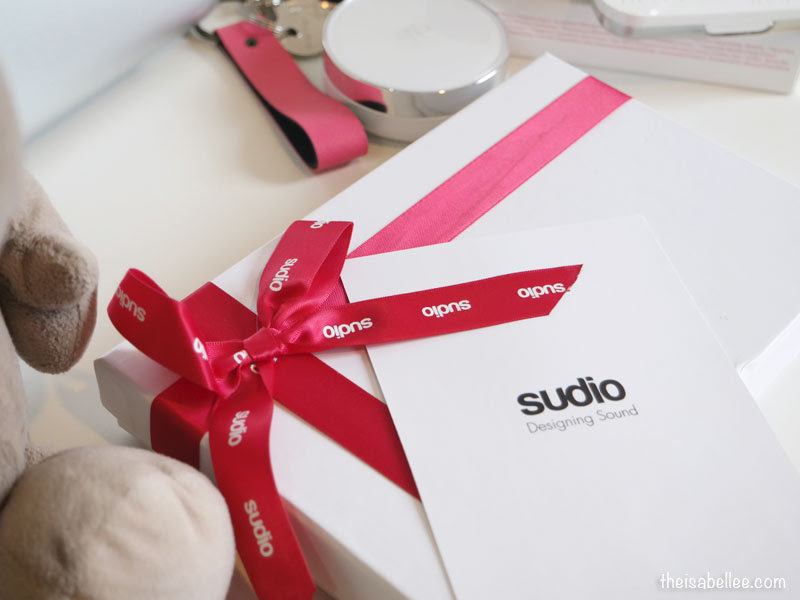 If you've been using cheapo RM 15 earphones, you will definitely hear a difference once you switch to Sudio. 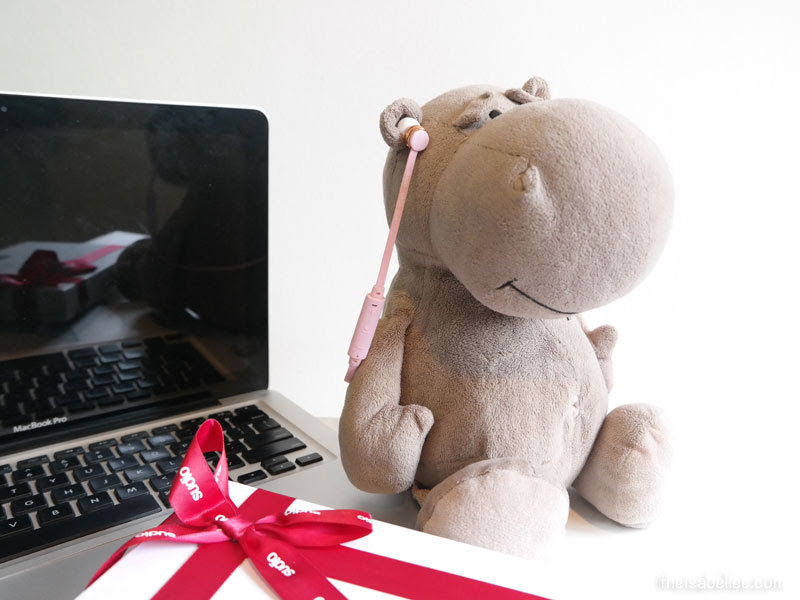 I plan to buy a bluetooth wireless, but I don't know which kind of bluetooth wireless that has high quality.